You are here: Home Joycey’s blog … and so 2012 comes to an end… but this is just the beginning! 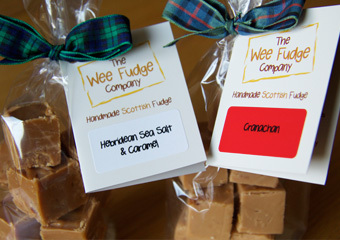 As 2012 draws to a close I’d like to thank all of our friends, followers, fans, customers and most of all YOU for making the last year such a fabulous beginning for us at The Wee Fudge Company. 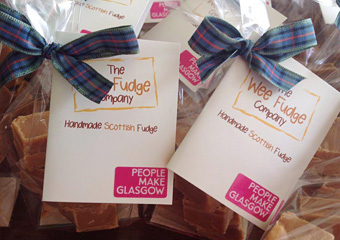 At this time last year we were frantically pulling things together in preparation for our very first order from our very first customer Whole Foods Market Giffnock…. and the rest as they say is (recent) history! 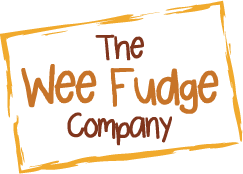 Over the last 12 months we have worked with some of the best corporate clientele Scotland has to offer, and our fudge is now in some of the finest food stores. 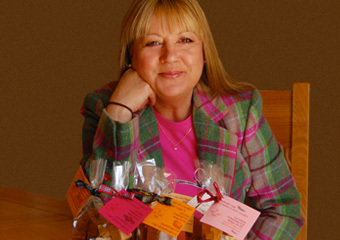 We won a Theo Paphitis #SBS Award, were featured by STV Glasgow, awarded Best Producer by feastRen Food and Drink Festival supported by www.cookschool.org and were proud recipients of cracking reviews from Gerry’s Kitchen, A Scots Larder and most recently featured by I know this great little place in Glasgow… phew!! 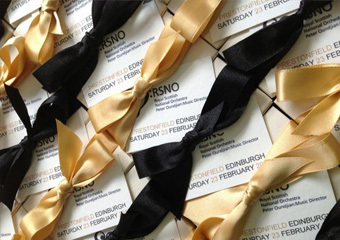 We have received the most incredible support locally from East Renfrewshire Council, What’s On East Renfrewshire, Clarkston.com, Clarkston BID and of course the great friends we’ve made at our once a month outdoor venture to the Lanarkshire Farmers Markets at Clarkston.